Clean air, clean water, a healthy lifestyle, a strong economy and respect for our beautiful natural spaces are core values shared by Coloradans. 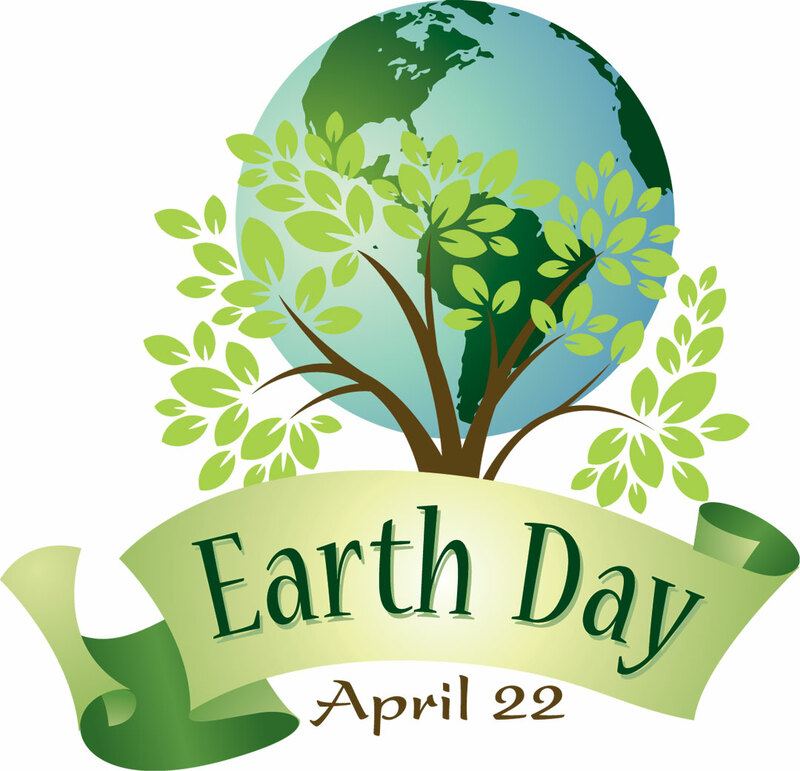 Earth Day -- April 22 -- has long been a celebration of these values and a time to commit to actions that protect our earth now and for future generations. Additionally, climate change has a direct impact on the work many of us perform at CDPS, as we respond to disasters and emergencies related to extreme weather events and an increased wildfire season. The CDPS Green Team invites you to come learn about climate change and specific actions you can take to save money and energy, reduce waste and pollution, and make a difference on a daily basis.